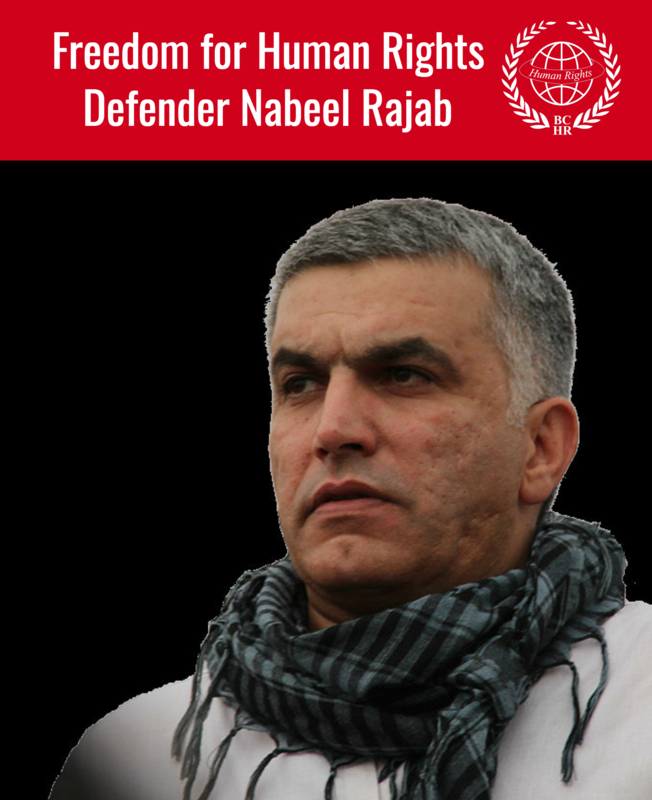 “The sentencing of Bahraini human rights activist Nabeel Rajab to two years in prison is deeply troubling. 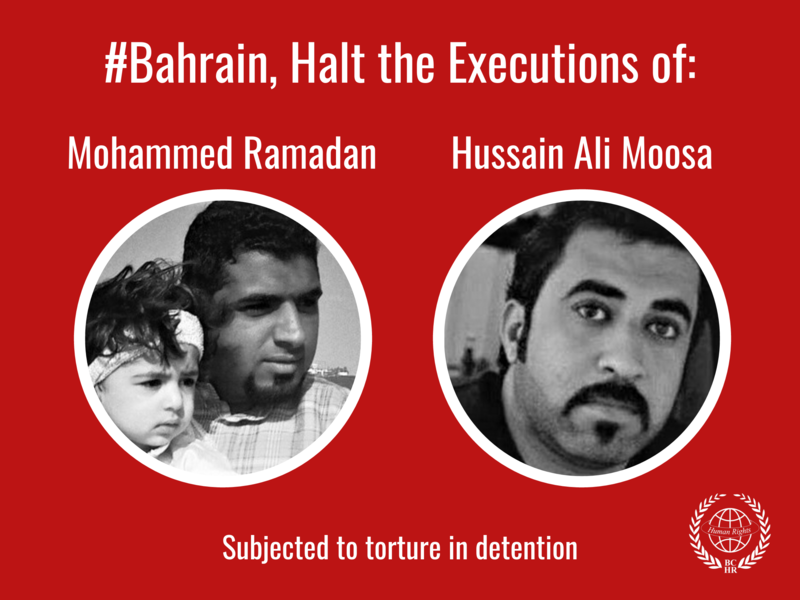 His health has seriously deteriorated while in Bahraini government custody, and I am concerned that he is not receiving appropriate medical attention and care. I have closely following Mr. Rajab’s case, and firmly believe that he should never have been imprisoned or placed on trial in the first place. The criminal charges against him should have been dropped."